Dig into Tiong Bahru Market’s famous foods, such as Chee Kueh, Lor Mee, Chicken Rice, Cuttlefish Porridge, Fried Kway Teow and so on. Wash it all down with a heartwarming cup of Kopi Peng and finish off with a bowl of beancurd for dessert. The market is only about a short 5-minute walk from the hotel, making it a perfect lunch, tea, or supper spot. 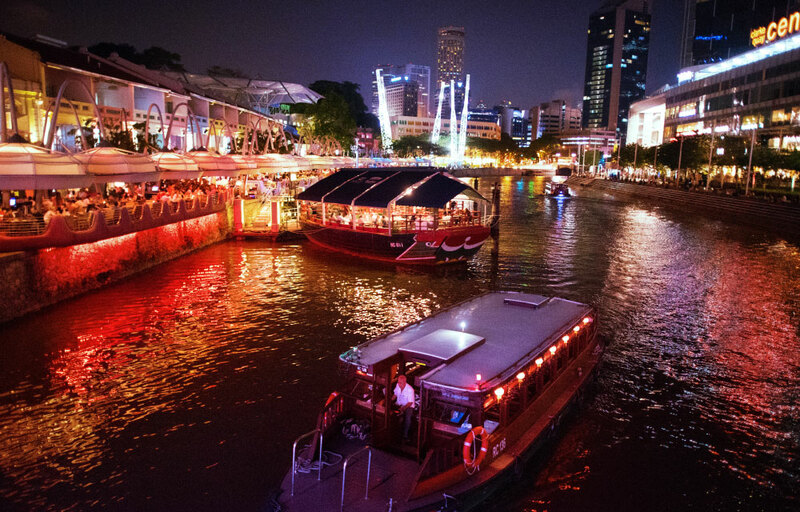 Can’t get enough of Singapore’s hawker scene? Traipse over to Zion Riverside Food Centre and indulge in Fried Carrot Cake, Adam Road Big Prawn Mee or a delectable plate of Char Kway Teow. The food centre is also a short 6-minute walk from the hotel. Hold up, there’s more! Be spoilt for choice with Havelock Food Centre, which is famous for its porridge. Try other signature Singapore eats like Fish Belly Porridge, Kway Chap, Fish Soup and Fishball Mee. Open till the wee hours of the night, Spize River Valley Restaurant is THE place to hit up for a late-night meal. The menu here contains a large variety of choices, including Prata of all kinds, Thai dishes and Western fare. Complete your meal with a refreshing mocktail! Our top pick would be the Lemongrass Mojito, which is tangy and appetising with just the right amount of sour kick. For those who do not wish to travel far to have a taste of authentic Singaporean cuisine, drop by at Atrium Restaurant offering savoury local signature dishes such as the Singapore Laksa, Kueh Pie Tee and more. What’s more, kids under the age of 12 years old eat for free when they stay with us!